Getting Ready For PreK 3 with HP Ink Deal of Buy 1 Get 1 50% Off! **This post is part of a sponsored campaign with HP and MomSelect. All thoughts and opinions are my own. I have been casually homeschooling my toddler over the past year and a half. Whenever we have free time I take the opportunity to teach her something new. I first started getting ideas from homeschooling blogs and now I am obsessed with finding educational printables and lessons on Pinterest. I have gathered an incredible amount of resources in my board below. 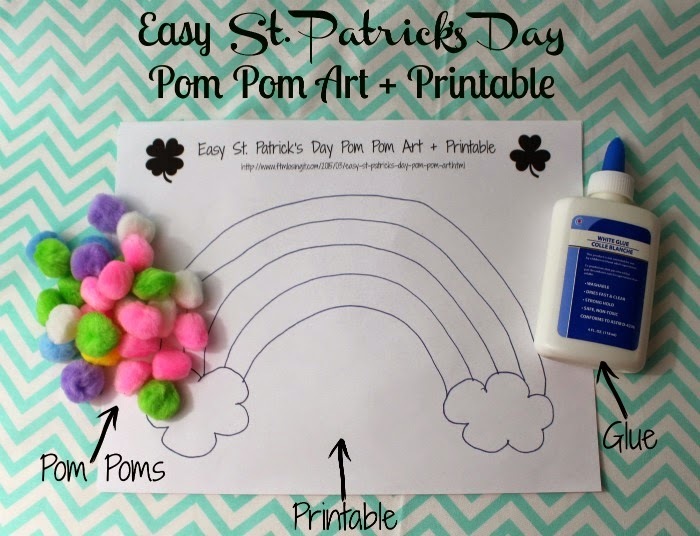 It is amazing how many great printables and resources I have found all over Pinterest. Be sure to look over the board and follow it because I will be constantly adding more resources. 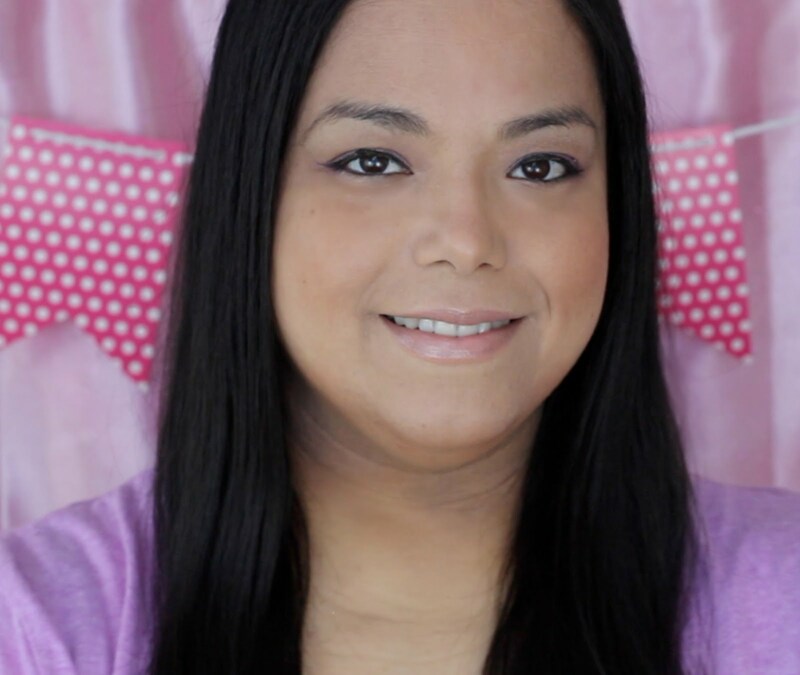 Follow Michelle Feliciano's board Toddler Education on Pinterest. I also like to create holiday themed printables that my toddler can have fun working on while celebrating the holiday. Now that my toddler is three I want to make homeschooling more structured so I purchased a homeschooling plan and went to town printing lessons, activities and games and putting them into a learning binder. We will be starting in September and having a full prek 3 day of learning. All these printables take lots of ink so I am super excited to share the promotion that HP has going on starting today! 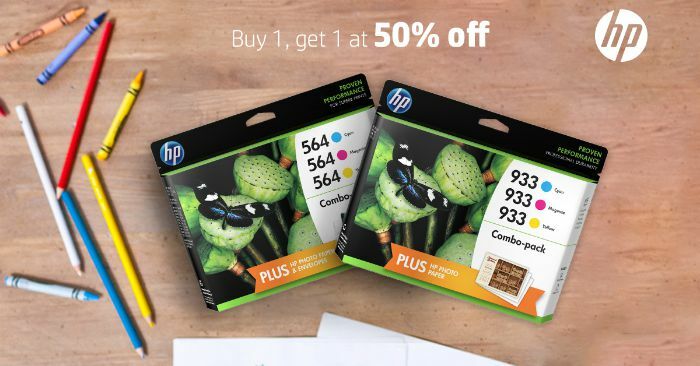 When you buy one Original HP Ink, you get a 2nd cartridge of equal or lesser value for 50% off. 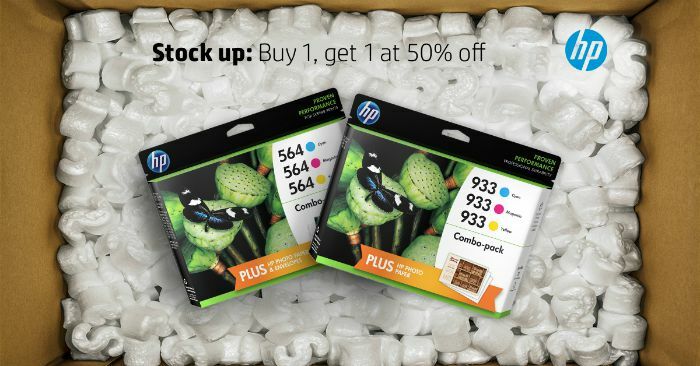 This is the best deal on HP ink since 2012 so please make sure to stock up! You can find HP ink and the deal at the HP website and retailers like Staples, Best Buy and Office Depot. The promotion starts on 7/26 and ends on 8/1. What are you going to print out after you take advantage of the HP Ink Super Deal? I love my HP printer. I print a lot of things, like coupons I tend to leave right on the printer, ;). My son goes back to school in a week and a half. I can't believe how fast it's the summer has gon by. I'll be doing pre-k work with my three year old too! I have an HP printer and that is certainly a savings on ink!! Guess who will be going to get a couple or more of those ink cartridges! That is a great deal. We go through a lot of ink! What a good deal! I use a lot of ink! Oh love this! I have to get all our stuff together too. We do go through a lot of ink from all the printables we've been doing. What a great deal! I just had to buy some the other day and forgot just how expensive it can be! 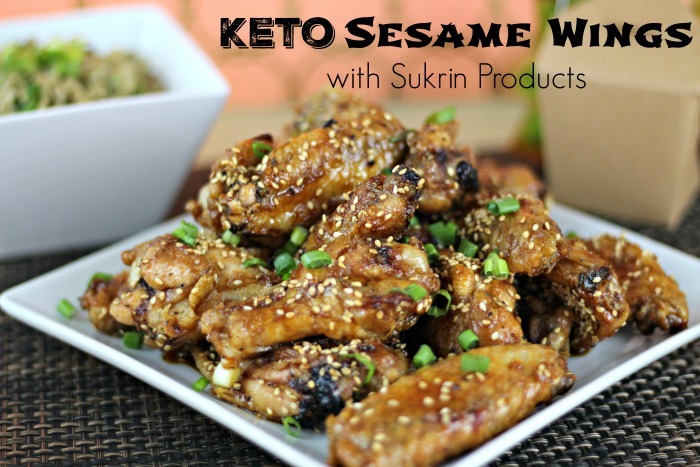 What a great idea to look to home schooling blogs for home education supplementing! I just want to get this great deal because I am passionate for my HP printer.